Welcome to the Frederick Ranch! 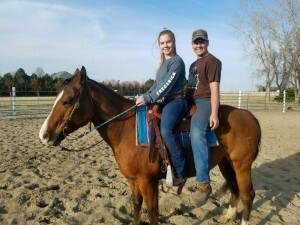 Here at the Frederick Ranch we have a passion for horses. 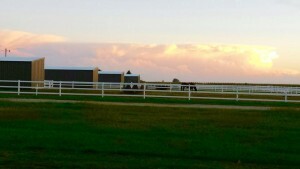 Our facility offers short term over night and long term boarding in our indoor stalls or out door paddocks. 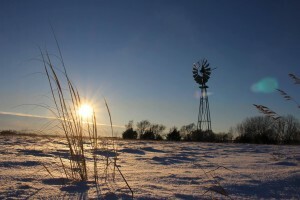 The ranch also offers self contained overnight camping adjacent to the paddocks. Large rigs are able to maneuver easily around our . Our paddocks offer large areas for horses to run and automatic waterers with heating units for winter. We have a full size arena and round pin. 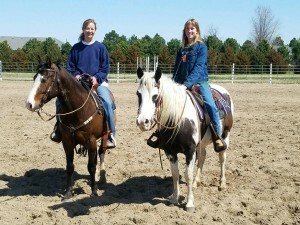 Riding lessons, horse training and special events are additional services we provide. 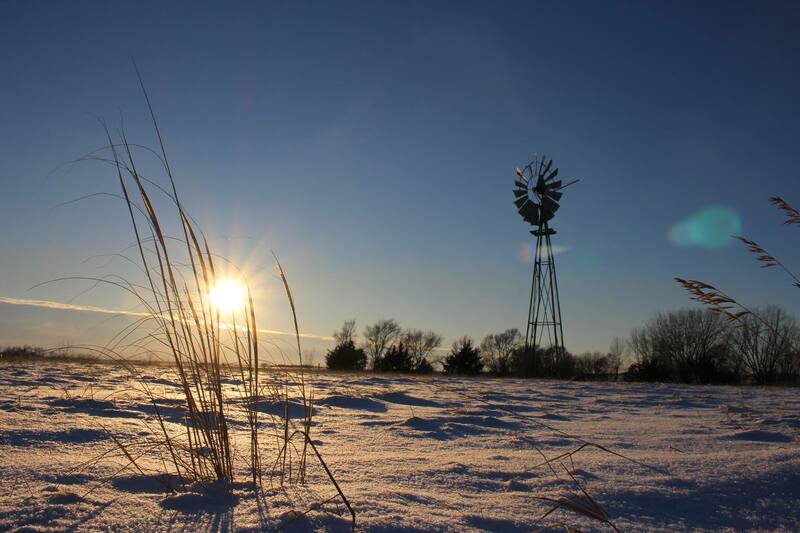 The Frederick ranch is conveniently located in south-central Nebraska. Located just a half mile south of Interstate 80 exit 318.